Let this be a lesson to anyone who fails to stow their dark sense of humor before boarding a plane. 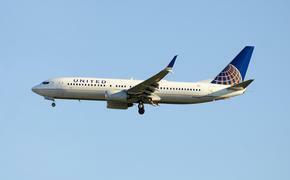 A man on US Airways flight 845 from Philadelphia to Punta Cana began sneezing during flight Wednesday. 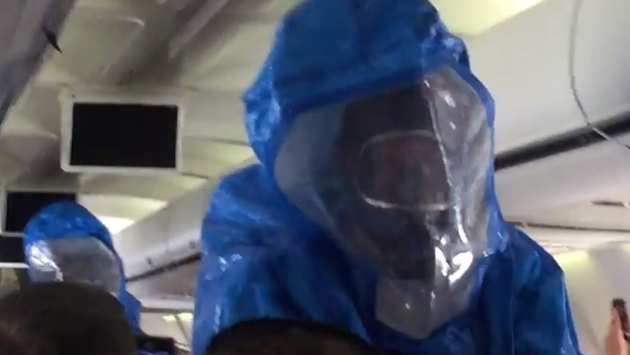 His off-the-cuff joke that the sneezing was due to Ebola was hardly the laugh riot he was expecting, instead causing the plane to be isolated on the tarmac for nearly two hours upon landing in Punta Cana. "US Airways flight 845 from Philadelphia to Punta Cana was met yesterday by local officials upon landing due to a possible health issue on board. We are following the direction of, and strictly adhering to, all Centers for Disease Control and Prevention (CDC) guidelines in place for airlines in response to the Ebola virus. The flight was checked by officials and cleared. We apologize for any inconvenience this may have caused but the safety of our customers and employees is our first priority."